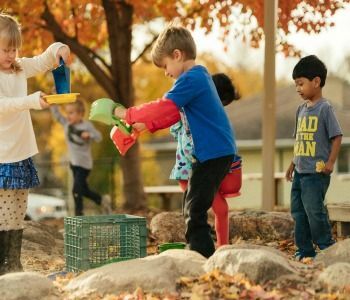 Children are naturally curious about the world around them. 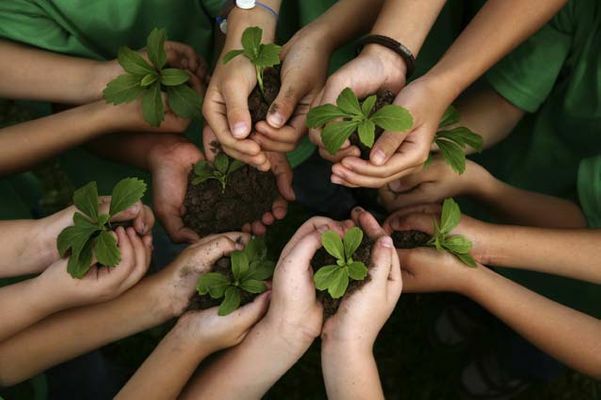 As adults we often teach them about seasons based on the weather or when a certain plant or crop might grow best. 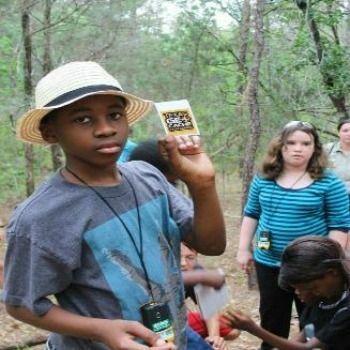 But wildlife can also be a learning tool to teach kids about changes in the seasons. 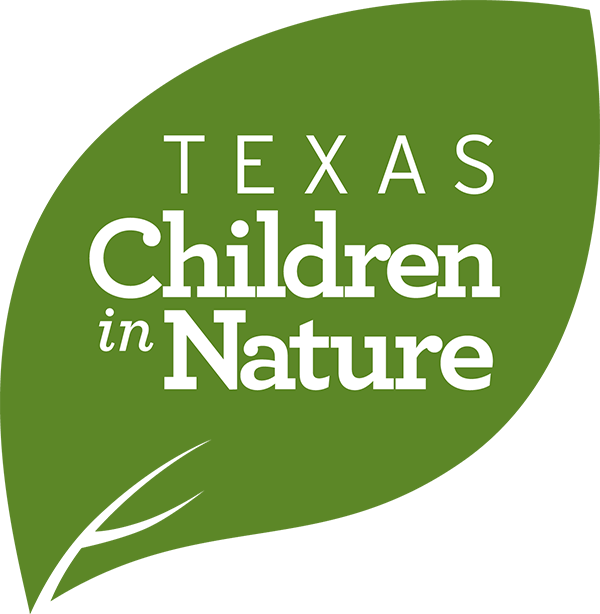 Thanksgiving is just around the corner, and Texas Children in Nature wants to help you celebrate Thanksgiving all month long! 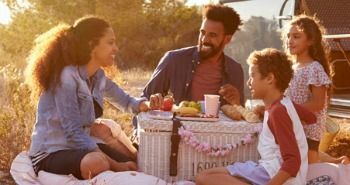 Check out the list below for a list of places where you, your friends, and your family can come together and enjoy a picnic and give thanks for all the gifts of nature. Did you know there are 14 weekends this year between Memorial Day and Labor Day? 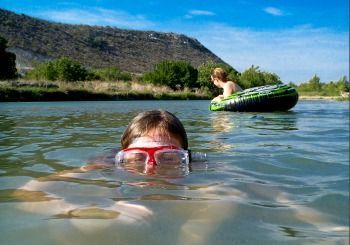 Texas Children in Nature invites you to get out and explore 14 great places to swim across the state. From seashores to spring fed pools to cool lakes, Texas has it all. Many lakes, rivers and beach areas do not have lifeguards so here are a few tips on how to stay safe while enjoying water sports. 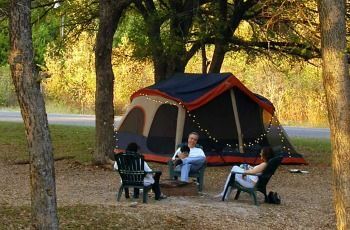 What is it that makes camping special to you? 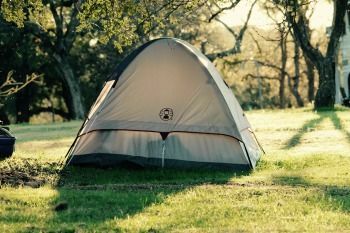 Maybe it’s because the majority of us spend our lives sleeping in cozy beds surrounded by four solid walls that sleeping outside on the ground feeds our inner animal and satisfies our need to be connected to nature. 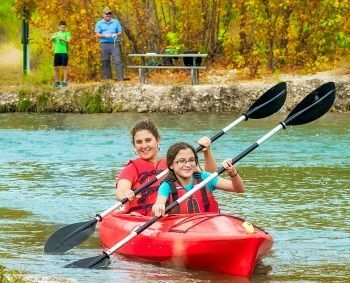 Summer is a great time to be on the water in Texas either kayaking, canoeing, tubing or boating. 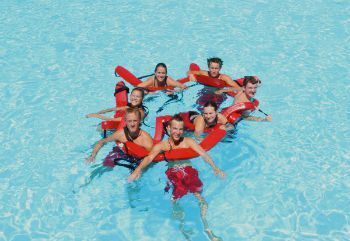 With all the recent rains, the rivers, lakes and bays are full and ready for families to get out and enjoy them. 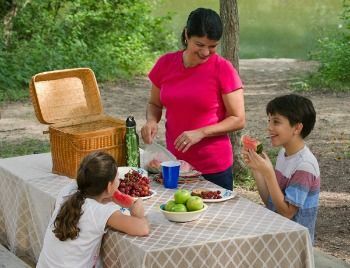 Before you head out for a family adventure here are some tips to make sure you enjoy the water safely. Texas is known for hot summers. But did you also know that Texas has some amazing lakes, swimming holes, beaches and rivers to cool off in? Before air conditioning a few of these swimming holes where the only way for people to keep cool during the long hot summers. Your family can still enjoy their natural splendor while splashing around in the cool waters. Worried your child is spending too much time with media? Can’t get them off the couch to go play outdoors? Don’t despair, you are not alone and there is a cool way to change that trend. From Walt Disney to Monet, artist near and far have looked to nature to inspire them. Art can be a watercolor painting or a simple arrangement of rocks and sticks, or a photo. 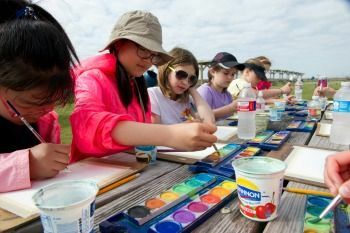 It's easy to find inspiration when the world is in bloom in Texas during the spring when the land is painted with greens, blues, reds and yellows. 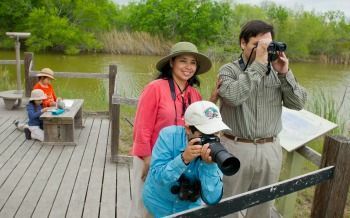 Did you know that “birding” is the most popular sport in the United States? 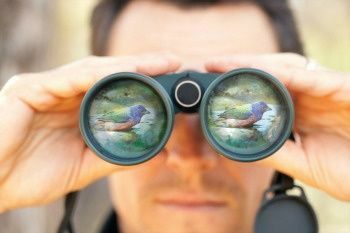 Over 51 million people bird watch in their backyards, state and local parks and even at birding competitions! 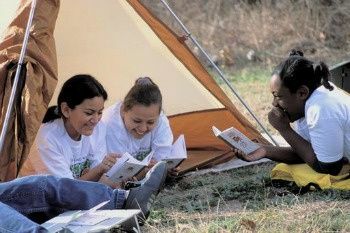 April is a great time to get outdoors with your family, and birding is an activity the whole family can enjoy— even while hiking, biking or picnicking. 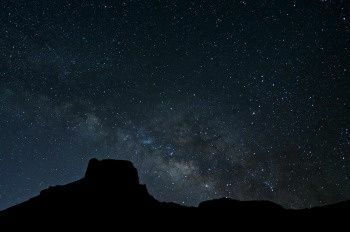 As day dwellers, the nighttime is something that we rarely get to fully appreciate. It surrounds us with a whole new array of wildlife and the cape of darkness that covers everything is an unreal feeling. 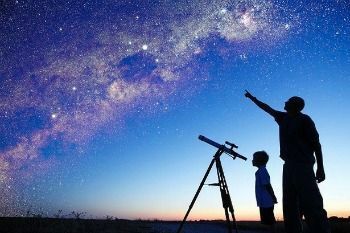 The night sky in particular is a magical wonder that can make us realize a number of things. Looking out into the sea of endless stars, you may realize how small we are in comparison with the rest of the universe. 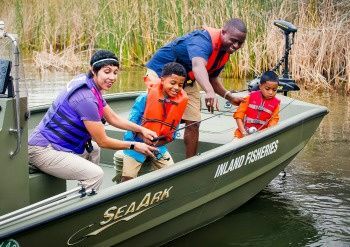 Fishing in a Texas State Park or local Neighborhood Fishin’ lake stocked with fish is fun, affordable, and a great way for family and friends to be together in nature. 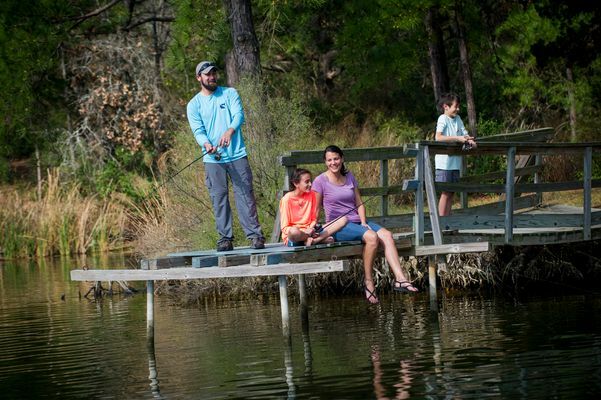 Texas has miles of coastlines for saltwater fishing and hundreds of lakes, rivers, and streams for freshwater fishing that can be enjoyed year-round. 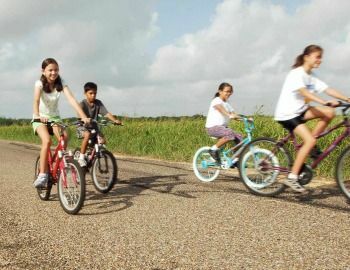 Biking is a great way to be active in the outdoors for the entire family. 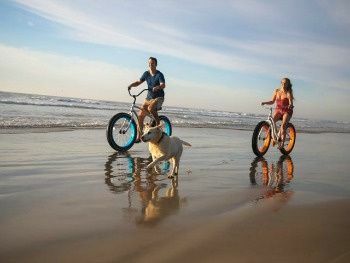 Hitting the trails is easier than ever for all skill levels with so many all-weather-trails in most urban areas. All-weather-trails have a more durable surface than a mountain bike trail or a BMX track. No matter what type of trail your prefer, each can take you on a journey in nature.